Megan Mollat is an associate in Hughes Hubbard & Reed's Paris office and a member of the firm's Anti-Corruption & Internal Investigations practice group. Megan assists clients with matters involving the U.S. Foreign Corrupt Practices Act, the U.K. Bribery Act, and the French Sapin II Law, including the performance of compliance reviews, internal investigations, and the implementation of anti-corruption compliance programs. 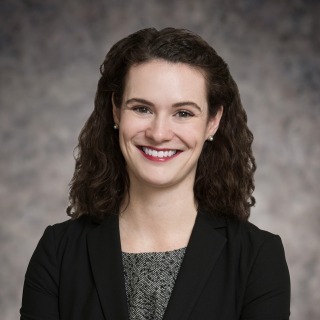 Prior to joining Hughes Hubbard, Megan interned in the dispute resolution practice groups of international law firms in Paris and in the legal department of the International Chamber of Commerce, where she focused on compliance matters.